If you are interested in learning to sing and dance, sign up for classes with our partner Mindy. 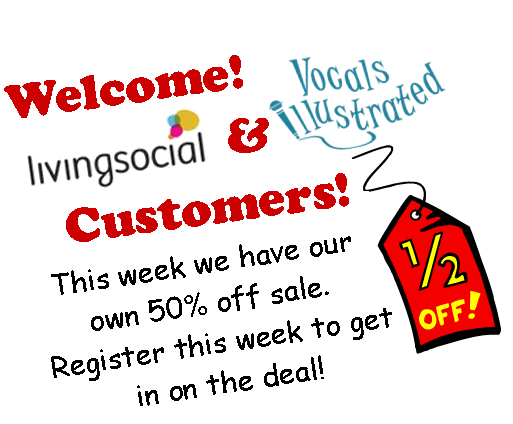 Sign up now for a HUGE Discount! Just click on the link below.